Complete the form and we will give you a call. Put the freshness back into your home with Gemini ! Carpet cleaning and rug cleaning are notoriously difficult, and generally require professional expertise and equipment. Don’t put up and give up – Gemini is here to restore the freshness to your carpets and rugs! We’re a team of dedicated professional cleaners with 20 years’ experience, so we know all the tricks of the trade that can rejuvenate your tired and dirty carpets and bring their true colours back to life! Using all the latest, state-of-the-art cleaning machines and powerful, highly effective detergents, we will apply our expertise to even the most difficult and stubborn stains, enabling your carpets and rugs to have a new lease of life. We believe in offering a top-quality service at highly reasonable prices – we will provide you with a detailed quote before we start, and we’ll stick to it, too. You’ll find no hidden charges or nasty surprises; just a reliable and efficient service that prolongs the life of your carpets and rejuvenates your home. Even better, our experience enables us to complete each job in the fastest possible time, causing you the absolute minimum of noise or disruption, and leaving you with a home you can truly enjoy again. Carpets will dry on the same day. £35.00 for a carpet size 12 x 12 foot and £50.00 for 20 x 12 foot. “Den does an excellent job of cleaning our carpets/rugs. Superb results and good value. Even if you regularly vacuum and even shampoo your carpets and rugs, without professional techniques and equipment it can be extremely difficult to get them really clean. Stains can be difficult to see, and over time, dirt can become ground-in and dust can be trapped within the fibres of the carpet. If you have pets, the situation can be even more problematic, as the messes they make can’t be broken down by regular household cleaning products. This leaves behind unpleasant odours and is thoroughly unhygienic. 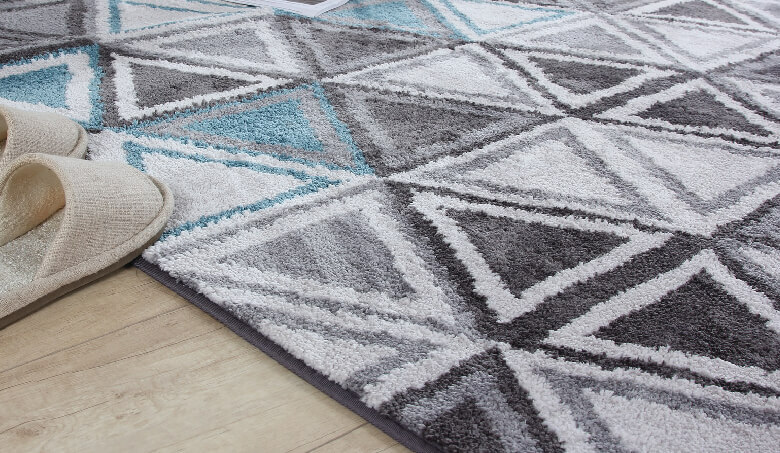 Carpets and rugs that haven’t been properly cleaned can cause your home to smell bad – even if you can’t notice it yourself, your visitors will! They are also a haven for germs, which can cause health problems not only for you, but especially for children and pets, who are smaller and more at risk of breathing in harmful bacteria. This is why it’s essential to enlist the services of a professional carpet cleaning and rug cleaning company. Gemini will get your carpets and rugs clean, hygienic and smelling great!